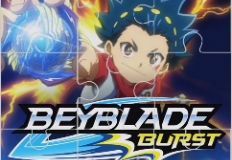 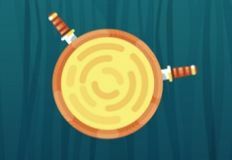 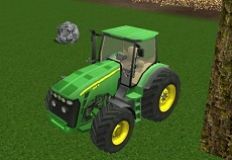 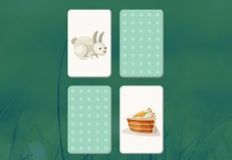 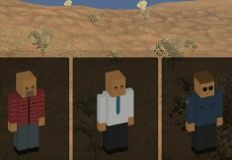 What do you say about a new game for today? 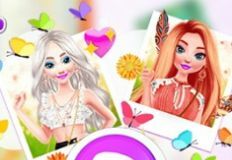 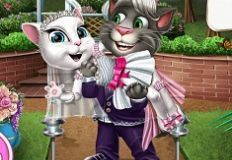 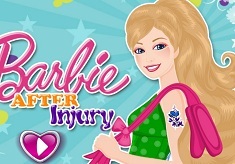 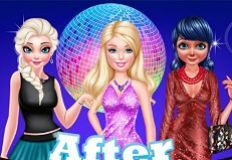 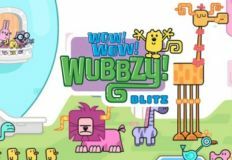 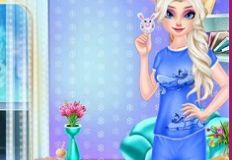 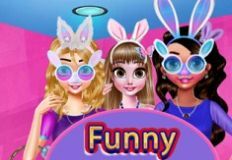 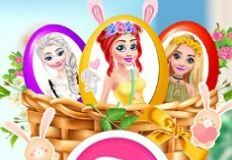 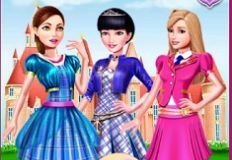 Well we have thought that now would be a great moment to offer you a new and beautiful online game, a new game in which you will have alot of fun playing with Barbie. 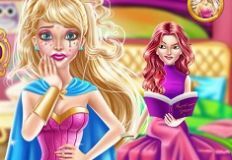 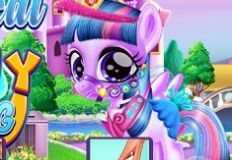 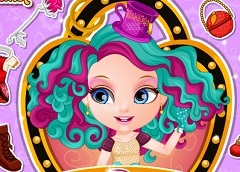 In this new game Barbie has a play at school were she has to be one of the characaters from Ever After High, so she needs to get ready. 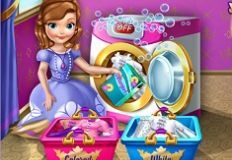 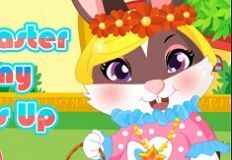 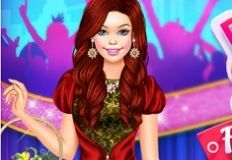 Acting is one of Barbieâ€™s passions and she wants you to join her in this new game ans give her a hand with all she needs to do in order to look like a fairy tale characters. 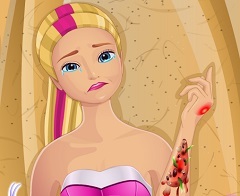 In this new game that we have to offer you will need to apply some face mask on Barbie in order to hidratae her skin and protect it form the make up that you are about to use on her. 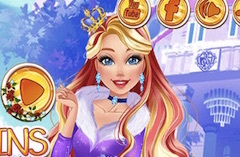 Not only that you will have to do her makeover, but you will aso have to take care of her hairstyle and make her look as princess as you can. 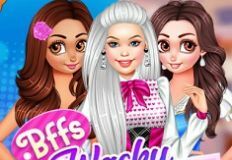 We are sure that Barbie will look outstunning with you by her side, so join us and have fun in this new game that we have for you!